I collects and customize Gunpla as hobby. 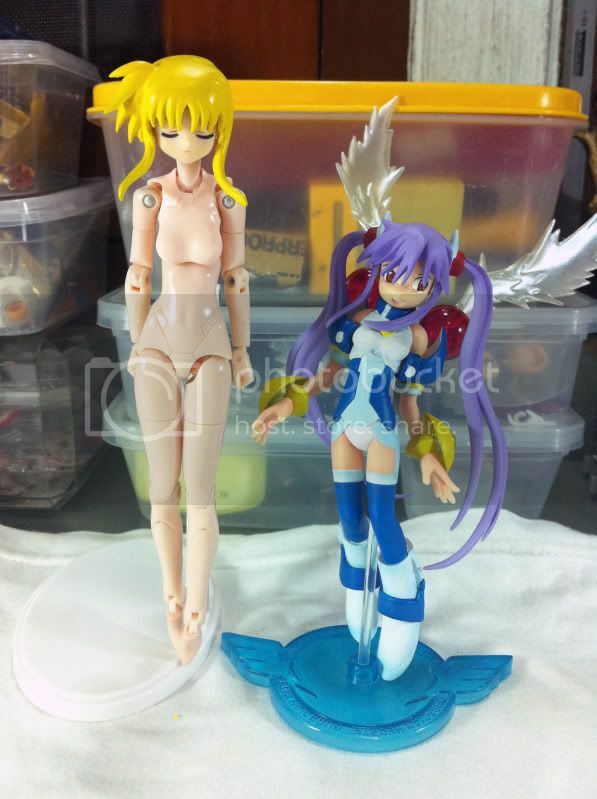 One day I found that konami had new interesting toy call Busou Shinki. So I try hard to get Arnval & Strarf. I love them. They can be customized in to anything that you can imagine. In my country (Thailand) there are a few people collect Shinki, so I found here and today I desicion to joy and share my shinki. 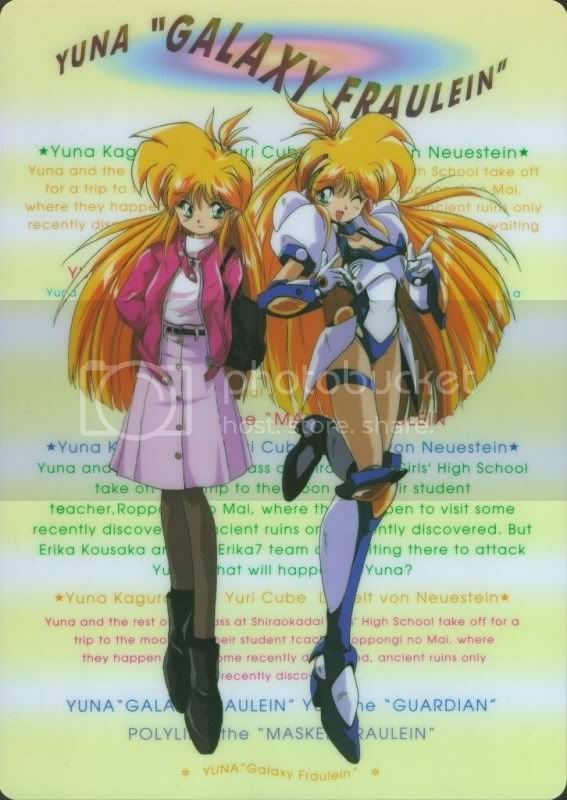 her original design is Yuna from Galaxy Fraulein Yuna. Last edited by bang04 on Sun Aug 17, 2014 11:12 pm, edited 9 times in total. Nice paint job on the body. Are you working on armor for her? Caterwaul wrote: Nice paint job on the body. She is my fevorite character ever. May be I fall in love with her (LOL). Last edited by bang04 on Wed Jul 10, 2013 3:04 am, edited 1 time in total. .... Just how many hours of works did it take ? 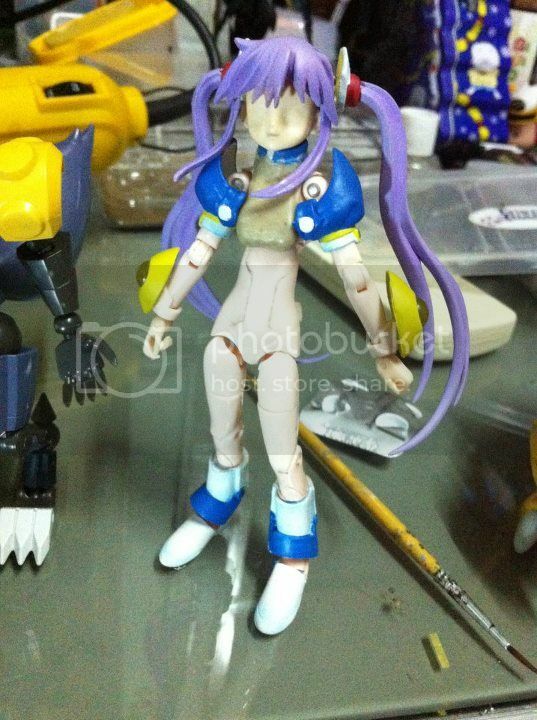 Shikaze wrote: .... Just how many hours of works did it take ? Wow. Seriously impressive there. If you took in progress photos, I'd like to see them. Caterwaul wrote: Wow. Seriously impressive there. If you took in progress photos, I'd like to see them. Sorry, I don't take hers wip pic. I finished her oct 2011, but I just nearly finished next project. May be this Sat I will pic her. What's with the AGP prejudice jusy because the first 2 has quality issues on the armor? The Haruhi girls are on par with the figma! They'll get better, and Yuna doesn't even have huge armor parts for them to screw up on. I don't have issue on quality of AGP's armor, but I have issue on quality control and design. I have buy many action figure from bandai such as SHF Kamen Rider, Composite Ver Ka, AGP. All of them have same problem about big scar from cutting machine at the conner of many pieces, and sometime dirty from glue. 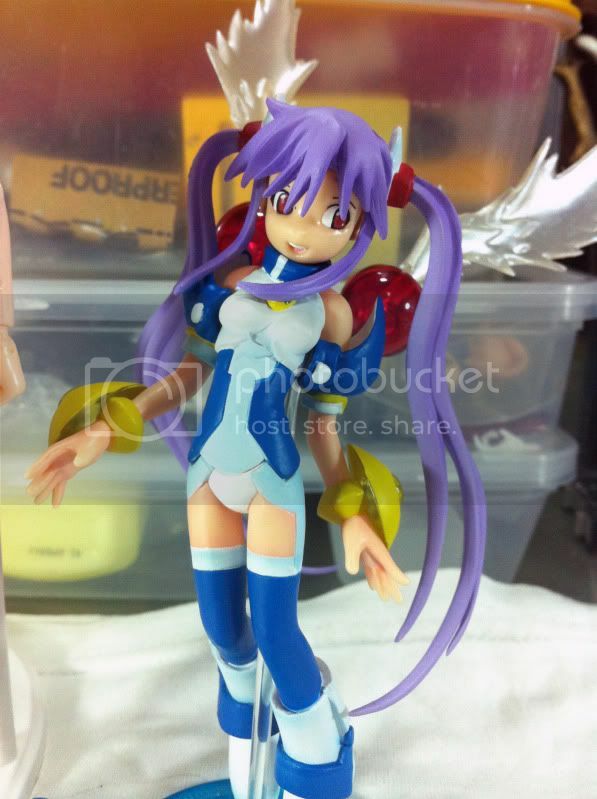 Bandai have nice design since shf Precure but when we talk about detail, Bandai never beat figma, especialy hand. So for girl I prefer figma more than bandai, but for mecha part Bandai is better.